Brio’s new Zero Clearance 60 allows top hung, straight sliding panels to operate in either single or bi-parting applications. 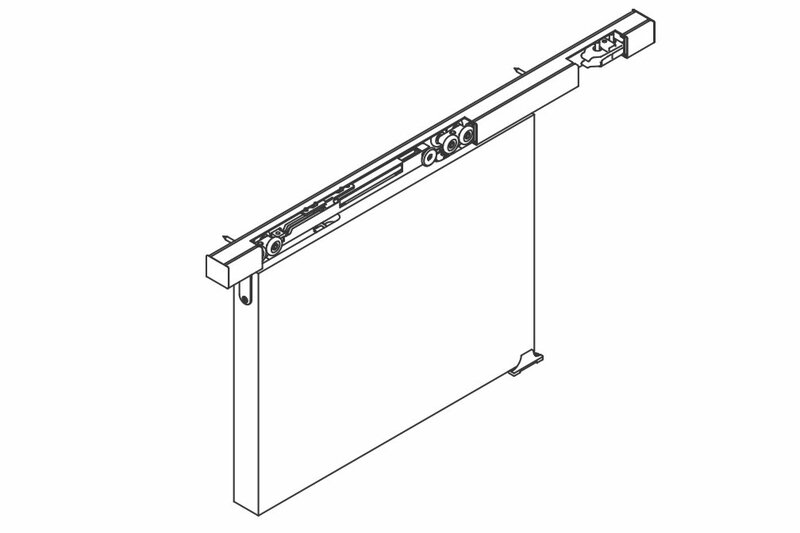 The easy to install hangers slide quietly inside the aluminium track system which can be face fixed without the need for bulky brackets, it is also supplied with a low profile pelmet. 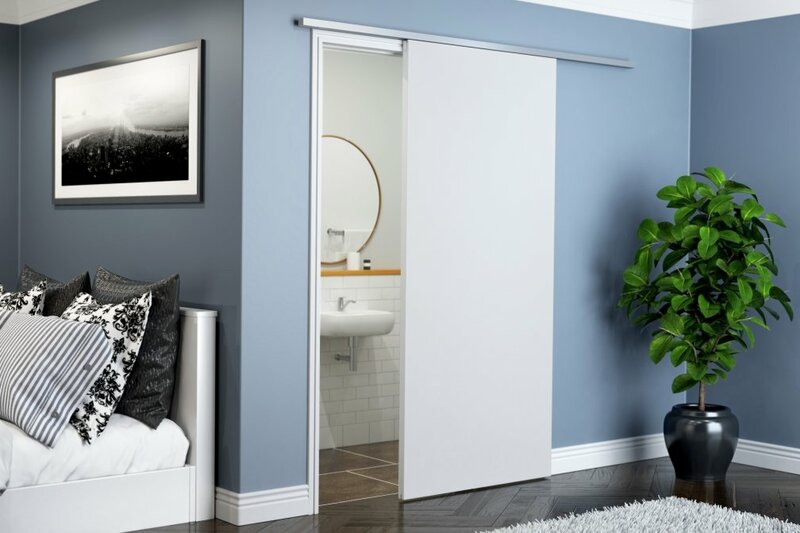 The hanger plates are concealed inside the top of the door meaning there is minimal clearance between panel and track, making Zero Clearance 60 a stylish solution for any residential or commercial installation. The discreet hardware works with Brio’s 60kg soft close which catches and closes panels gently to ensure noise is always kept to a minimum while little fingers are protected from slamming doors. The aluminium pelmet is also available as a coloured fascia to enhance the installation, choose from 5 striking Dulux powder coat colours as well as white and black or clear anodised. 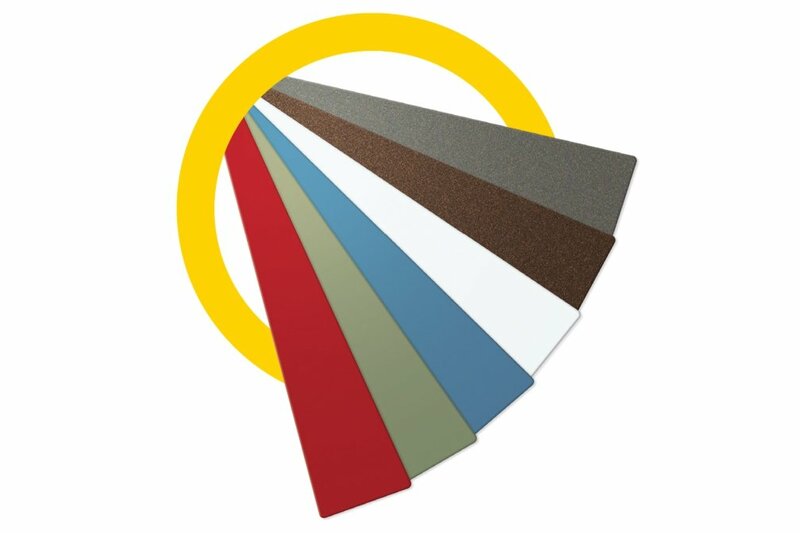 Projects requiring a specific colour match are also possible, speak to us today to find out more.